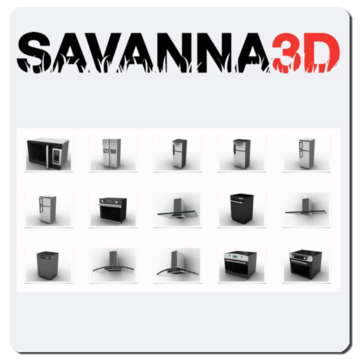 Few 3DM Blocks from the SAVANNA3D collection. Download these FREE 3DM blocks. Download these FREE 3DM blocks. There is one from each collection. Insert, explode and edit them. Have fun! Note: These demo 3DM blocks do not cost anything.